We are now kicking off our blogging series where we highlight our Platinum and Gold sponsors. And we start with none other than our Platinum and returning sponsor panagenda. And thank you for making us feel welcome in Vienna and Austria! 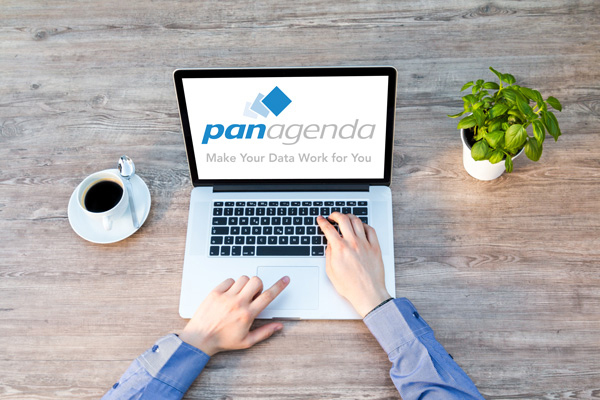 Included in the solutions portfolio that panagenda offers, are analytics to reveal the important information required to utilize a system to its full potential. ConnectionsExpert, for example, has been specifically designed to provide continuous usage and adoption insights. It reveals approaches to accelerating adoption and is a great source for management reports. Ensuring the best possible user experience is of vital importance for the success of social business. Using End-to-End monitoring to detect and visualize performance degradation, it provides historical context to assess a situation. Constant checks of the individual underlying components ensure that you are always in the know. Benefit from a comprehensive combination of consulting, services and innovative software solutions for the analysis and optimization of your IT landscape.